When you fly, do you board early? Once you get on the plane, what’s the first thing you do? What’s the second? Veteran traveler Jaime Weinstein, who lives with Crohn’s disease, answers these questions and more based on her personal experiences when flying the friendly skies. 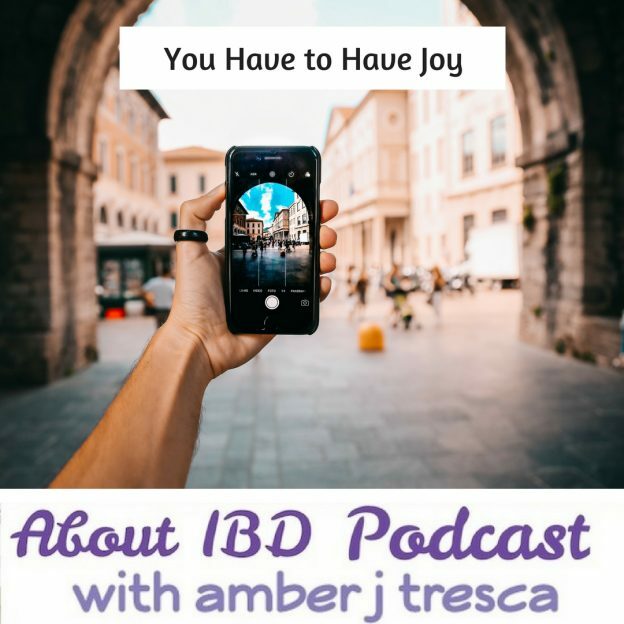 This entry was posted in Podcast and tagged podcast, travel on August 14, 2017 by Amber.